If you are in the market for the perfect Raeford Landscaping Company for your home or business, you have come to the right place. Since 2007, Ground Pounders Landscaping has been the name that locals here rely on for the best in high quality workmanship. We are dedicated to proving every one of our customers with the service they want by not just meeting their expectations but exceeding them. So let us show you in person what we have to offer. We take great pride in the work that we do and that shows in the way we work with each customer and the results we are able to provide for them. We don’t expect you to just take our word for it; ask around and then give us a call and let us demonstrate to you how dedicated we are to this line of work. We never accept less than the best when it comes to the results we provide and you should never accept less than the best in the results that you get. Reach out today to contact us and let’s take care of whatever you need done. 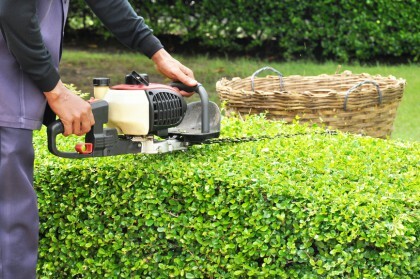 If you are inexperienced with working with a professional landscaper, it may seem perplexing to try to determien what exactly makes one better than another. 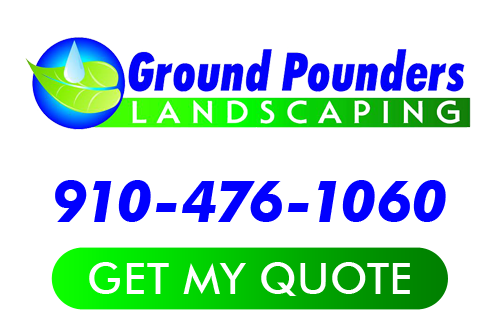 At Ground Pounders Landscaping, we are established and have worked hard to earn the solid reputation we have. We can’t wait for the opportunity to team up with you and begin to come up with a concept you will love for your landscaping. This is your home or business, your project and your money, so don’t accept less than the best or settle for less than you really want. Do you realize just how important your outdoor environment enhancement is? Your landscaping and exterior is what makes the first impression, as well as adds to your curb appeal – or detracts from it. Not to mention this can also help to increase the overall property value of your home. Plus, at the end of the day, it should be about your own personal enjoyment so make sure you get the look that you want. Part of being the best for Raeford landscaper services is being able to provide other services, like fencing and patios. Every aspect of your exterior should be exactly how you want it; there is no reason to settle for anything less. Call on the Ground Pounders Landscaping crew and let us show you what a difference real quality makes. If you are looking for a Raeford Landscaping Company then please call 910-476-1060 or complete our online request form.